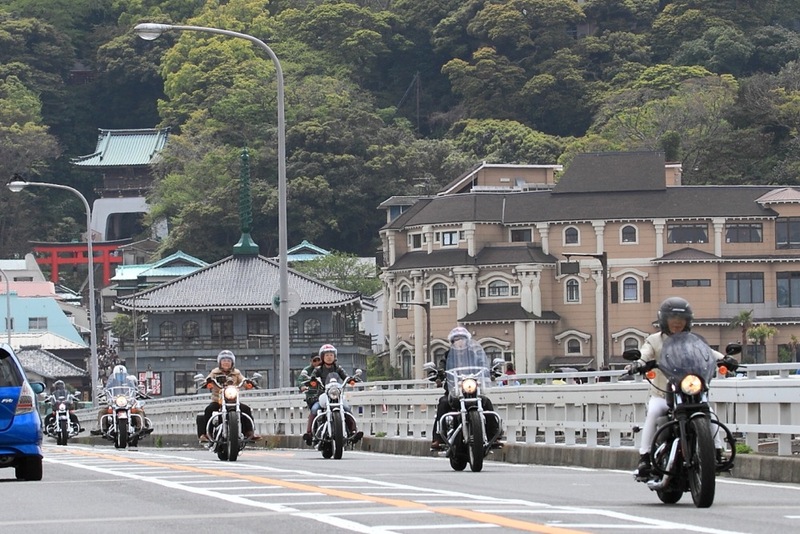 Today we set off on day 1 of the tour to visit a pleasantly touristy island “Enoshima”. 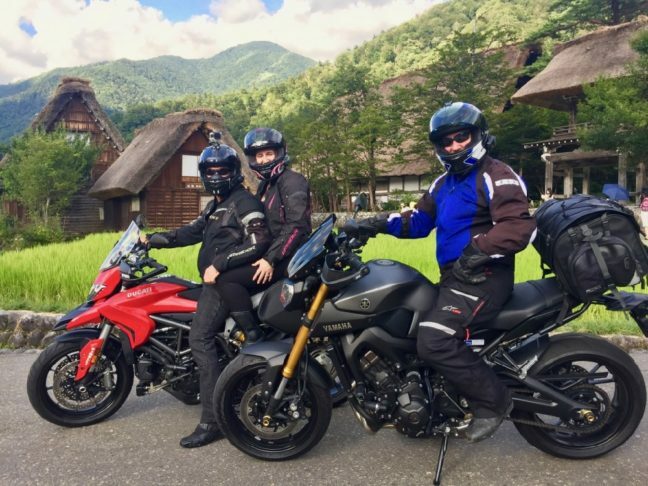 We enjoy the island walking and take popular seafood lunch at the local restaurant.We ride to the eastern coast of the Izu Peninsula along the beautiful coast line.We stay at the Japanese Ryokan in Ito Onsen.After relaxing with a hot spring, let’s enjoy the welcome dinner. 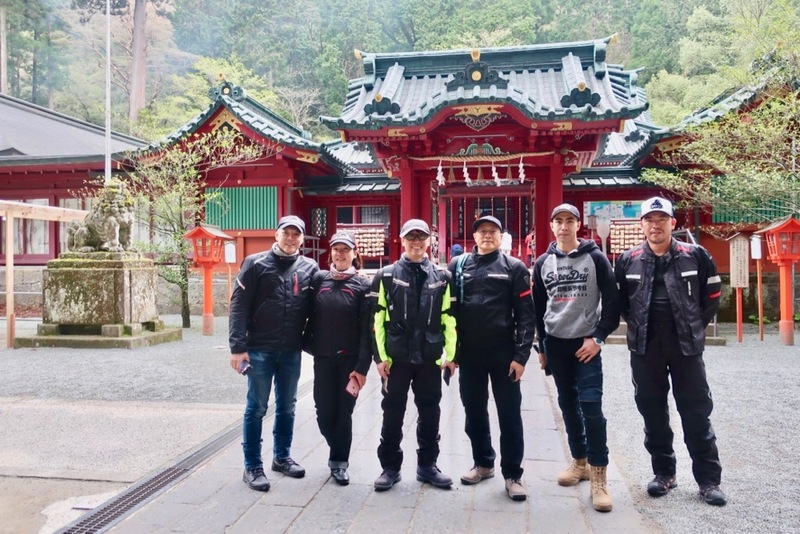 Say good-by to the coast line, we go up to Hakone area by the popular winding road among the riders “Izu sky line”.We visit Hakone Shrine and Owakudani Volcano.We ride on the Fuji-goko road to the Kawaguchiko lake to take popular local food Hoto noodles for lunch. 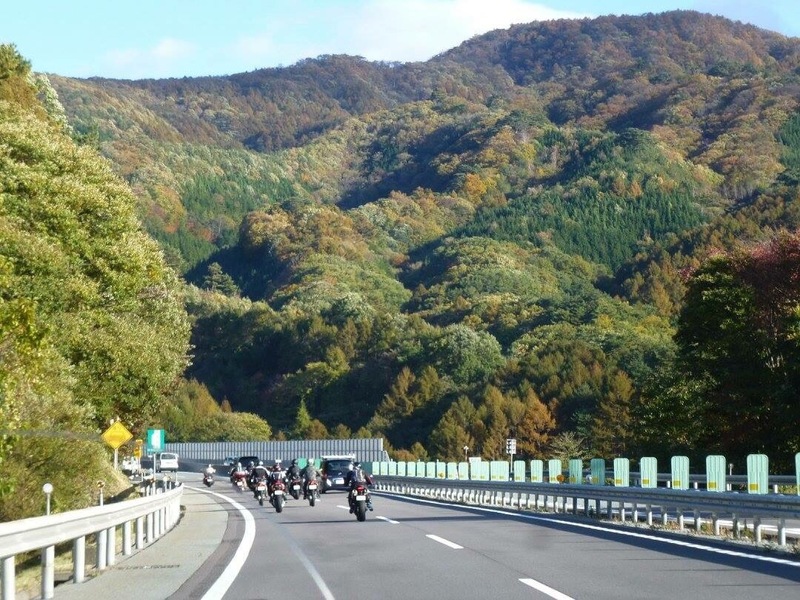 We go to the highland area Tateshina,the northwestern slope of Yatsugatake mountains. We ride up to Utsukushigahara through the fantastic Venus Line.Enjoy up and down road through beautiful mountain highlands, wetlands, plateaus, ponds, rivers, and several dazzling waterfalls.We visit “Matsumoto castle” one of the most complete and beautiful castles in Japan.We take lunch at the famous Daio wasabi farm then head to Japan’s tallest dam “Kurobe Dam”. 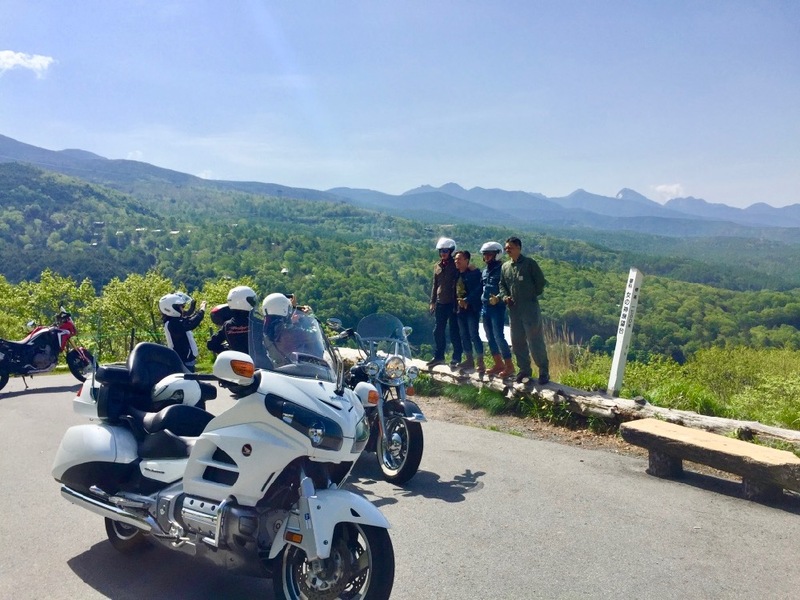 We take trolly to go up to the Dam.Please enjoy the spectacular view of the water discharge.If you’re lucky, you might see a double rainbow on a sunny day.We stay at Hakuba Valley in the Japan Alps. Today we head to Kanazawa along the Tateyama Kurobe Alpine Route and Hokuriku expressway.We visit Kenrokuen park,Higashi Chaya Gai and Omicho market at Kanazawa city. 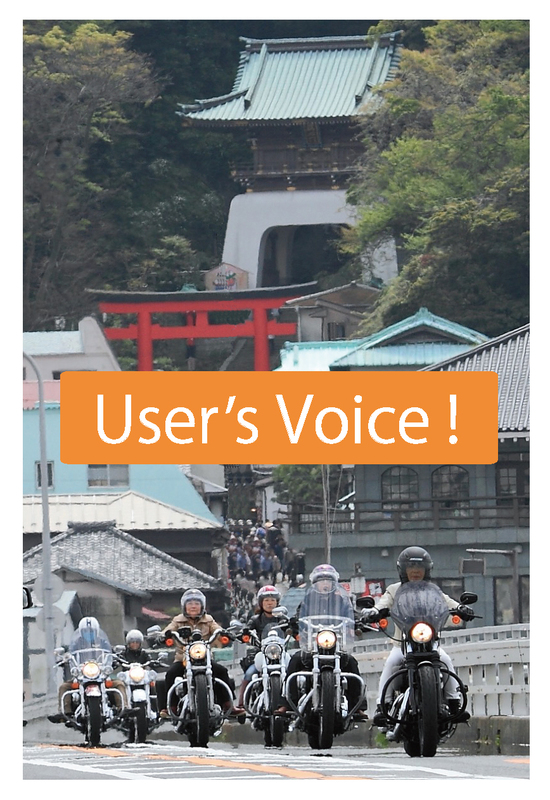 Today we ride along one of the most beautiful road in Japan”Hida Gasho Line” from Kanazawa to Shirakawago Village. 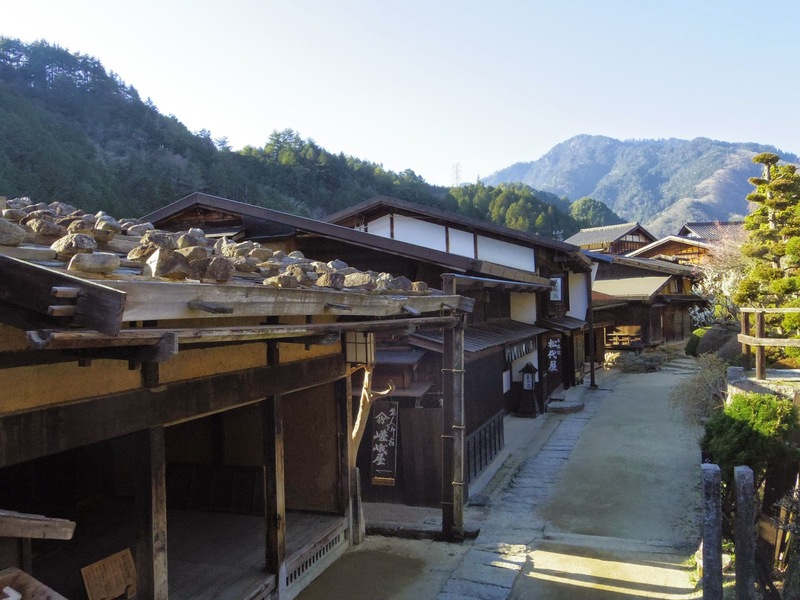 Shirakawago Village is declared a UNESCO world heritage site and famous for their traditional Gassho-zukuri farmhouses, some of which are more than 250 years old. We have lunch and enjoy village walking here.We stay at Takayama town in the mountainous Hida region.We enjoy an old town walk before dinner. 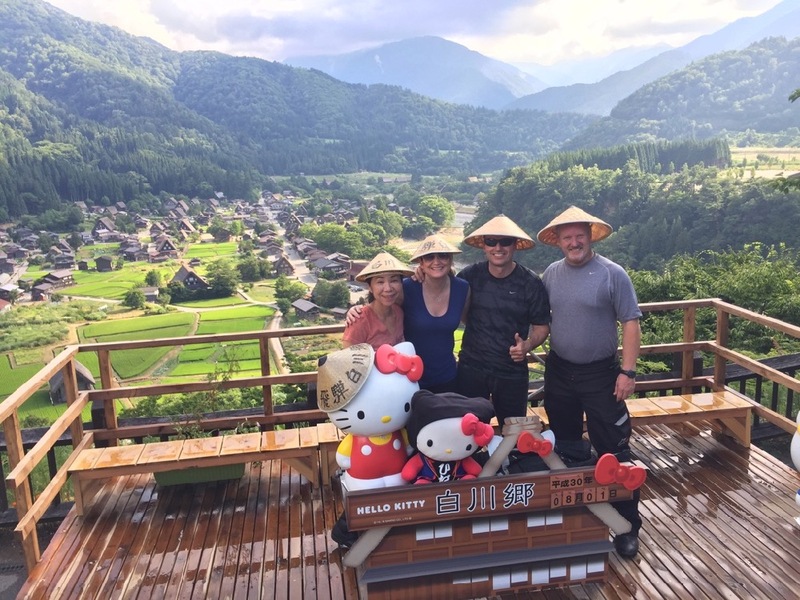 Today we visit a famous post town Magome in the Kiso Valley, which served travelers of the Nakasendo, a major route connecting Tokyo with Kyoto during the Edo Period. Please enjoy your time to see their preserved feudal-era wooden and plaster buildings and inns.We stay at the historical classic hotel at Gamagori city. 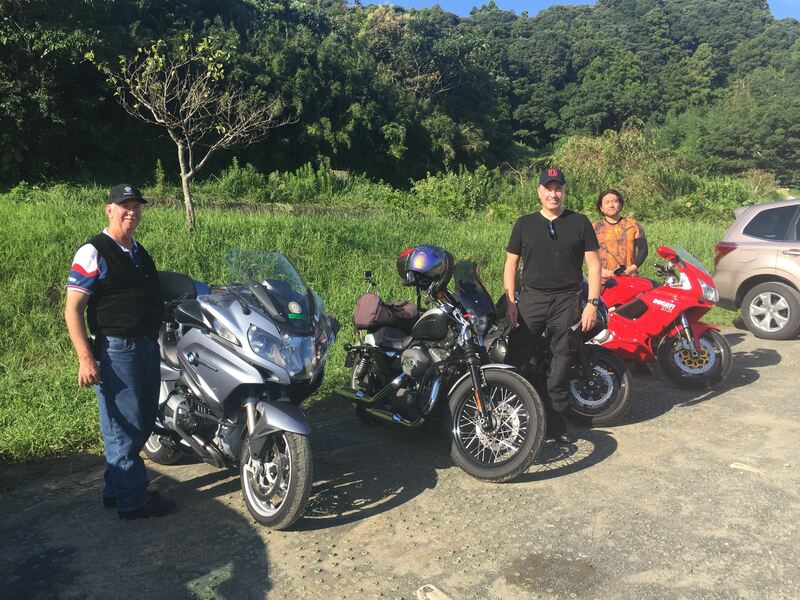 We head to Shizuoka by the New Tomei Expressway .If you are lucky, you can see the beautiful Mt.Fuji nearby. 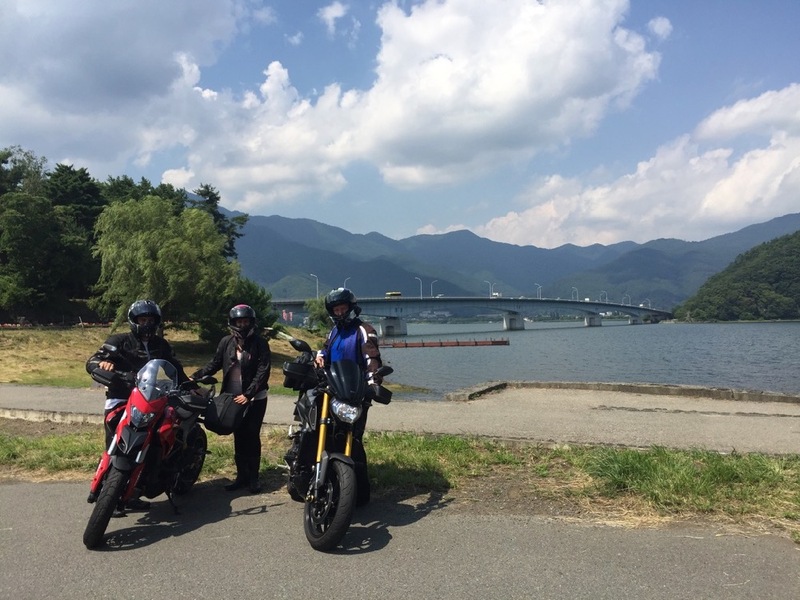 We visit Mihono Matsubara. It’s registered as a part of Mt. Fuji’s world heritage site.There are over thirty-thousand pine trees growing on 7km beach.The green pine forest, the white waves, and the blue ocean, along with Mt. Fuji is famous for drawings of Hiroshige Utagawa’s ukiyoe. 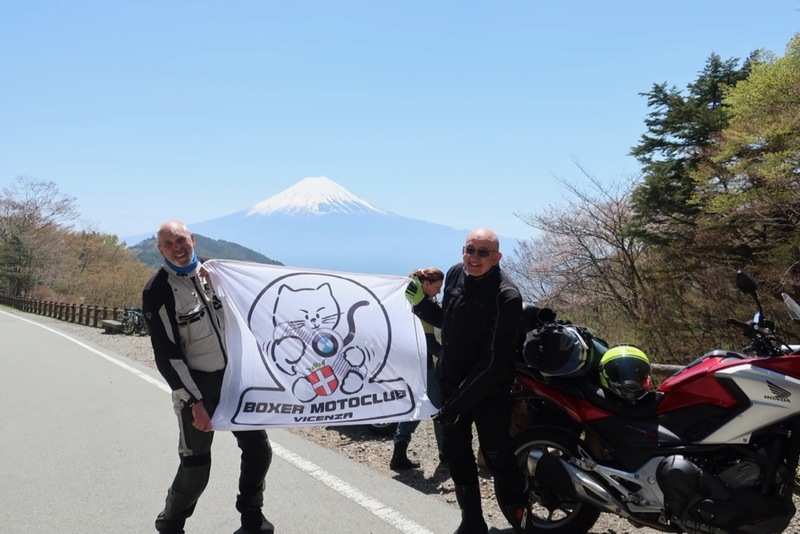 We ride up to Mt.Fuji 5th station at 2300 meters above sea level by a scenic toll road Fuji Subaru Line.A panoramic view of the sea of ​​clouds spread out below us and the summit of Mt. Fuji is right there.After climbing Mt.Fuji by the motorcycle, we go back to Tokyo.